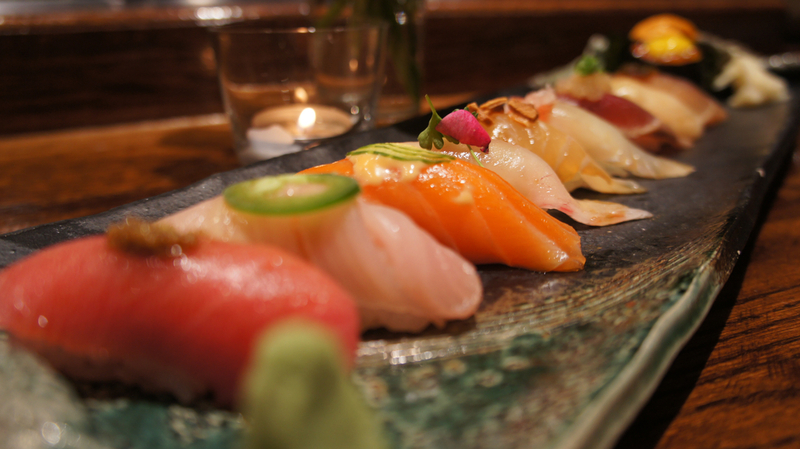 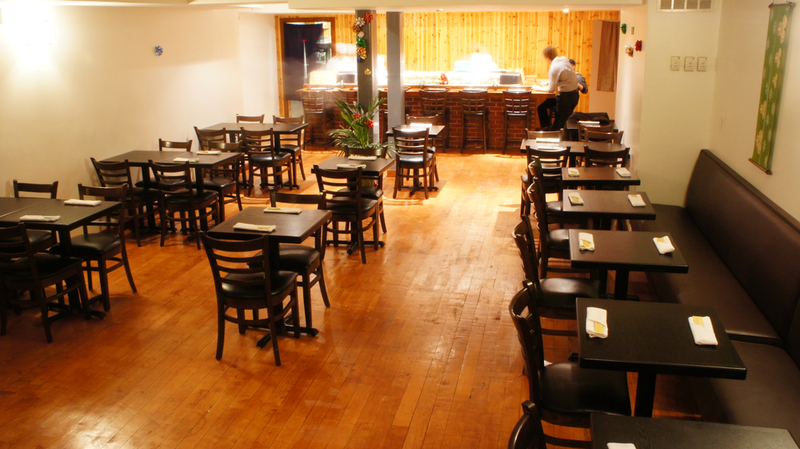 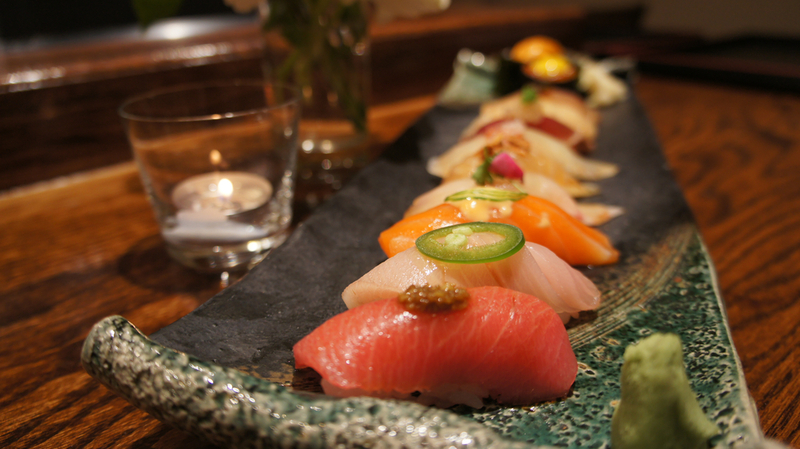 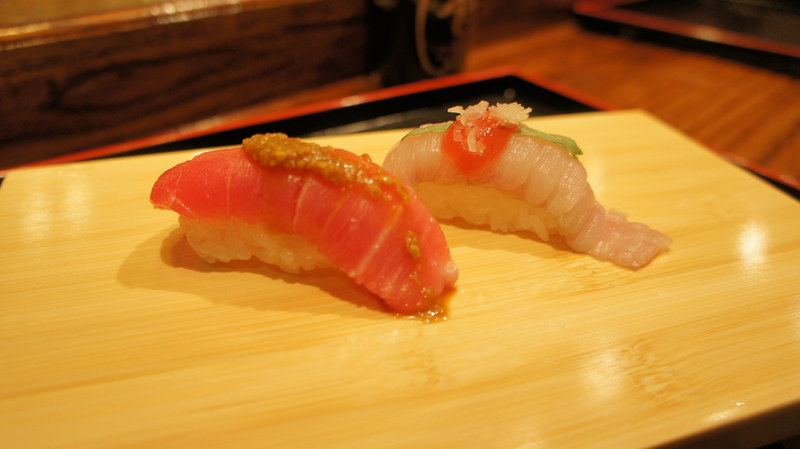 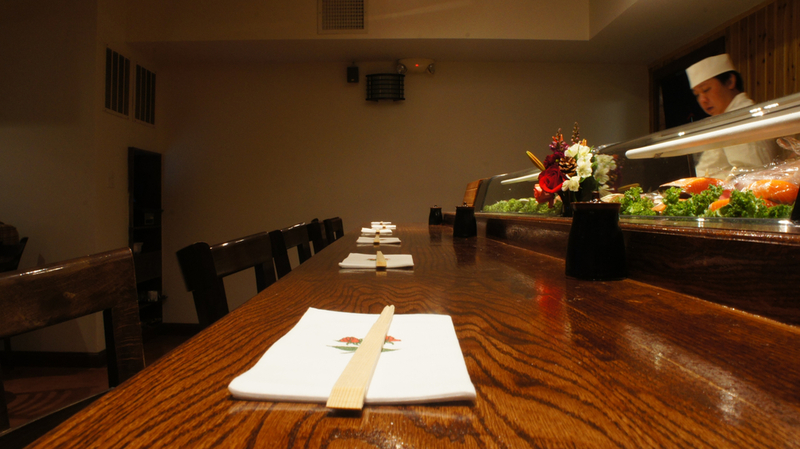 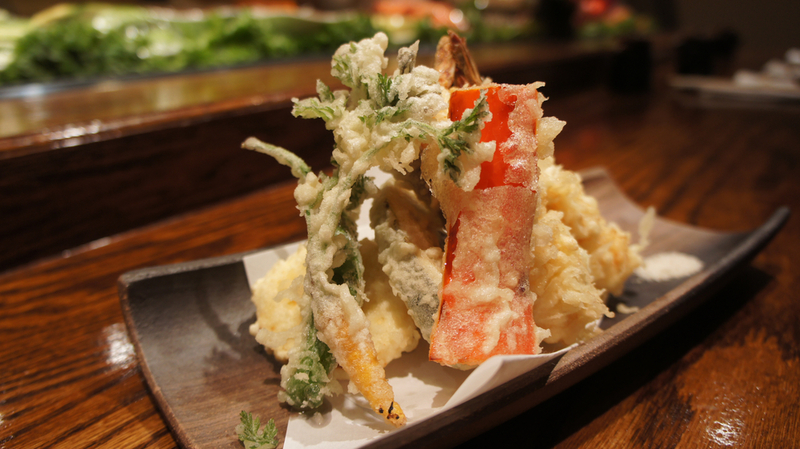 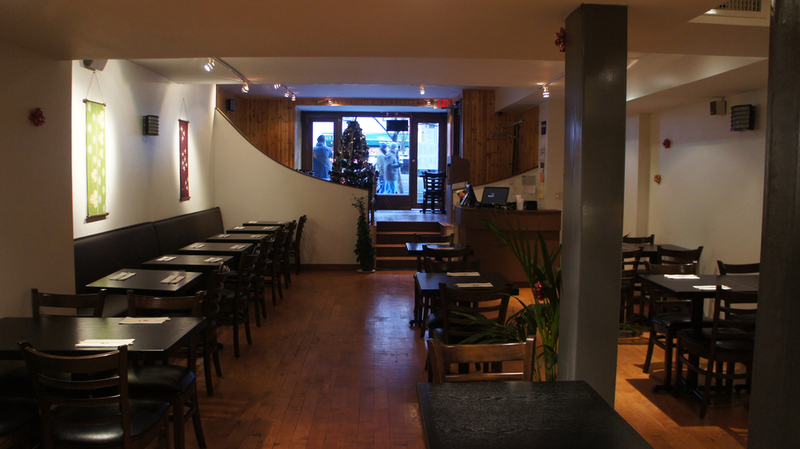 Sushi Yasaka opened in 2011 and is located the Upper West Side of Manhattan. 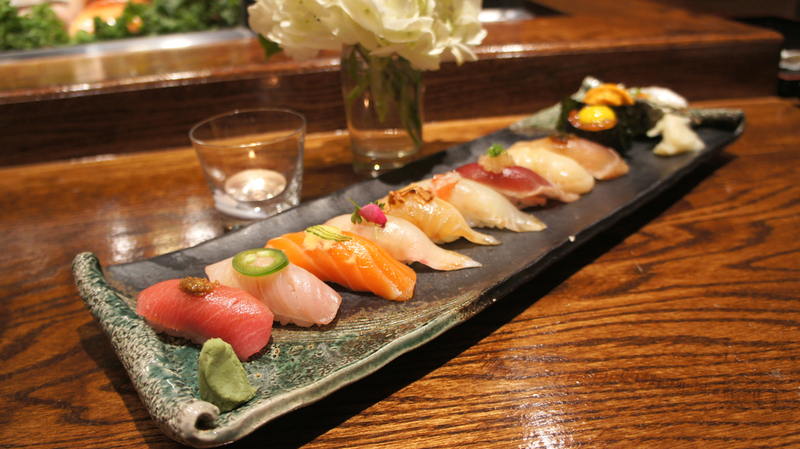 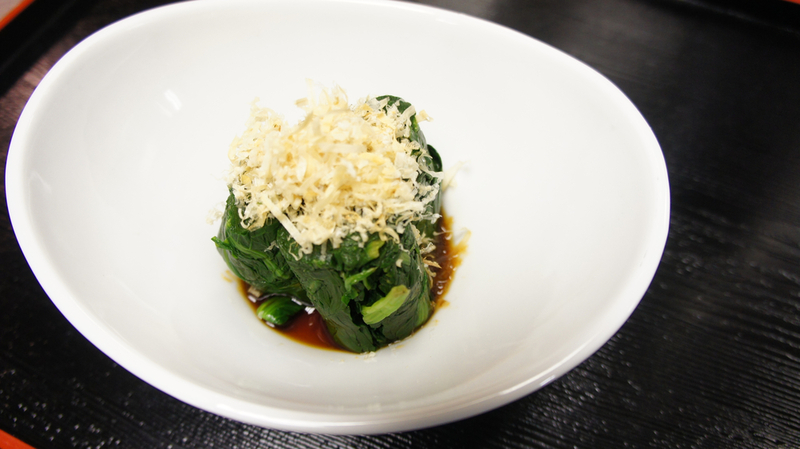 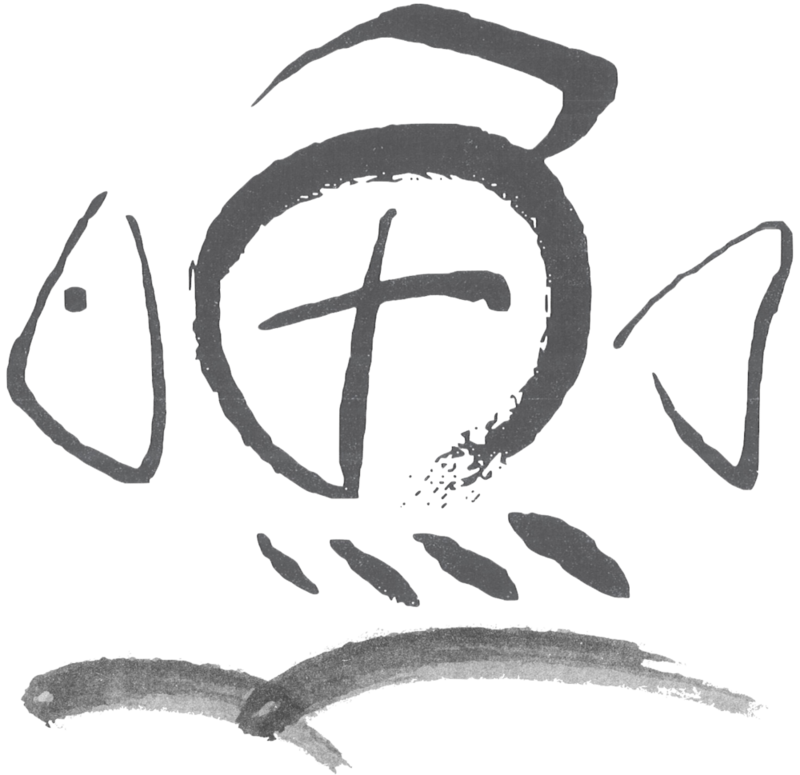 Since then, Sushi Yasaka strives for the recognition as a customer-oriented restaurant through the enthusiastic service, serenading environment and delicious food. 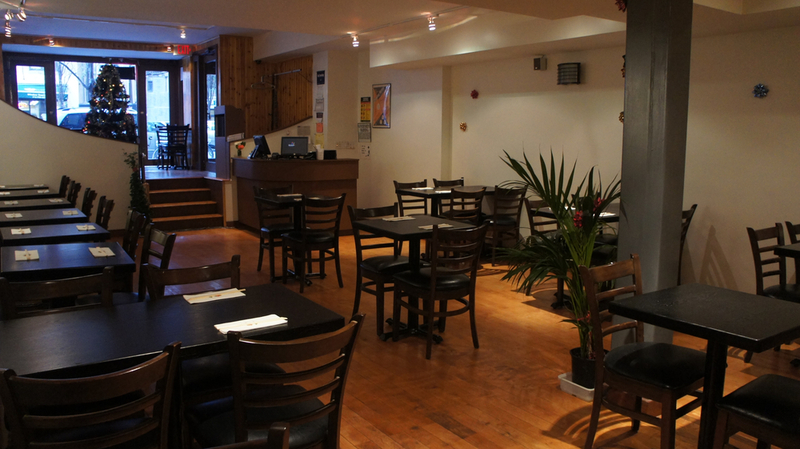 Please book online with OpenTable.